What does it mean to be a recruiting leader and what does it take to get to the top? 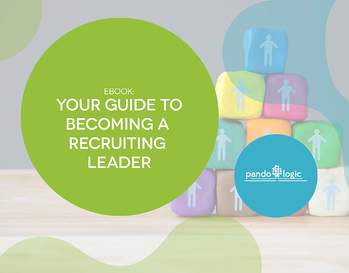 Download this eBook to learn how you can hone your craft and develop skills that make you invaluable in the eyes of candidates and employers. How can I sharpen my sales skills for scouting and recruiting? How can I become a better communicator and use plain language? How can I save time and energy by embracing the most important tech advances going right now?